Planning A Trip To Costa Rica- Pick A Travel Expert's Brain! 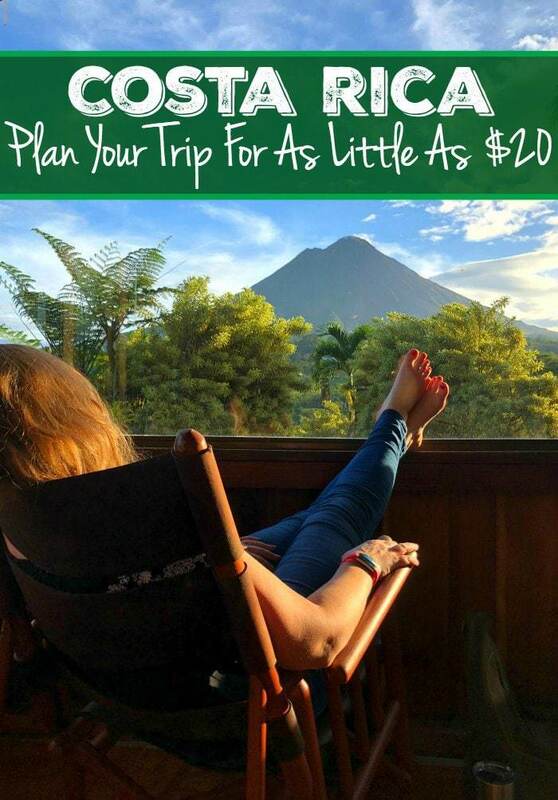 Planning a trip to Costa Rica but don't know where to start? Schedule a customized, one on one phone consultation with a Costa Rica travel expert. You'll save time and money- and enjoy Costa Rica like an insider! In 15 minutes I'll get you started on your planning- with an overview of an ideal itinerary for your group and budget. In 30 minutes I add info on specific hotels, restaurants, activities and tours. A 60-minute consult gives extra time to get specific insider's tips on booking flights, living in Costa Rica, exchanging money, traveling with kids and more. In 2001 I packed my bags to study abroad at the University of Costa Rica in San Ramon. Little did I know that within 5 months I'd be fluent in Spanish, in love with Costa Rica, and have met my husband. But that's what happened. Thus began an 18 year (and counting!) love affair with all things Costa Rica. I've worked at a tour guide in La Fortuna and Drake Bay. I've taught at a bilingual elementary school in the rainforest. And now, I'm living in Costa Rica- raising bilingual kids and adventuring as much as possible! What I love more than anything? Helping people fall in love with Costa Rica. Schedule a consult today and get started planning your next Costa Rica adventure! Read Christa's full bio here.